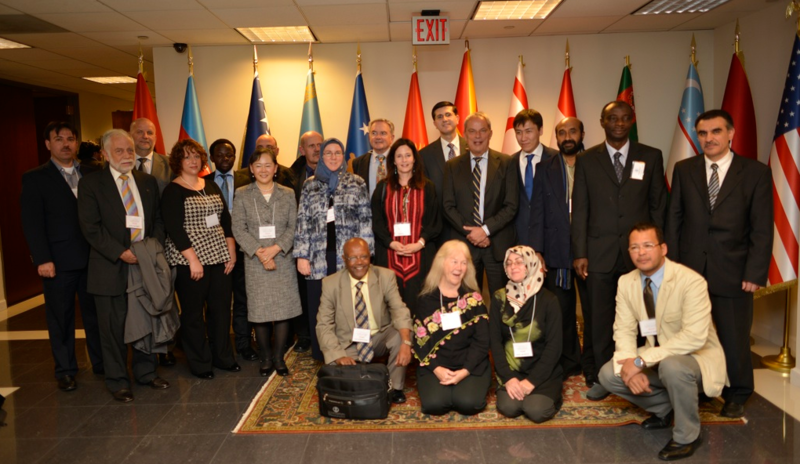 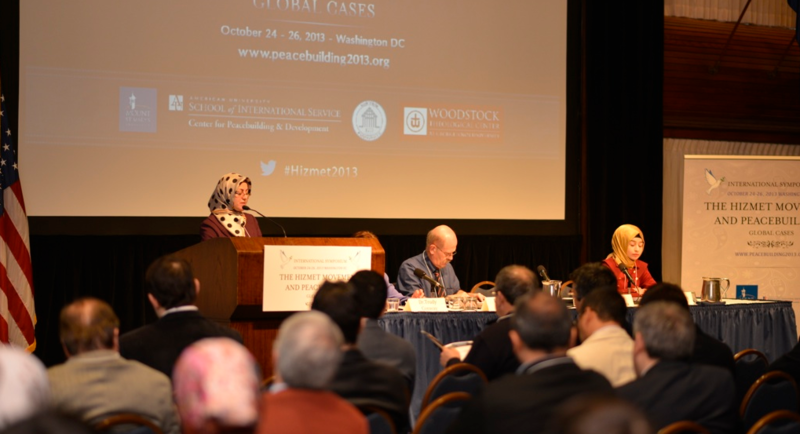 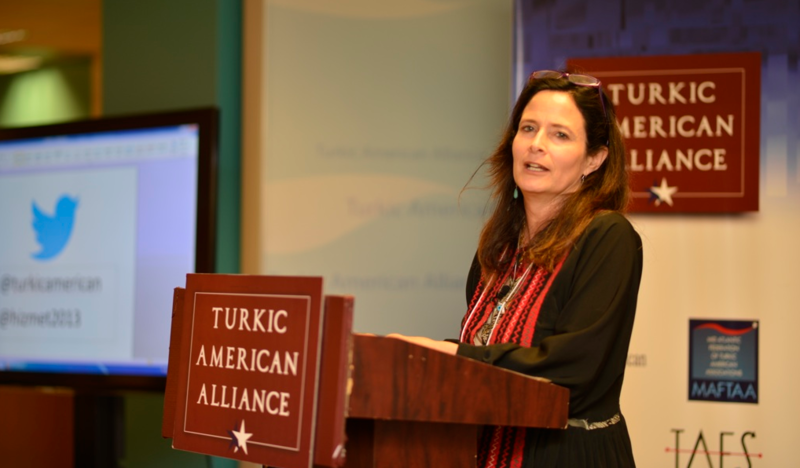 Rumi Forum, Peacebuilding and Development Center at the American University, Mount St Mary’s University and the Woodstock Theological Center at the Georgetown University held an international symposium on the Hizmet Movement and peacebuilding, in Washington, DC, on October 25-26, 2013. 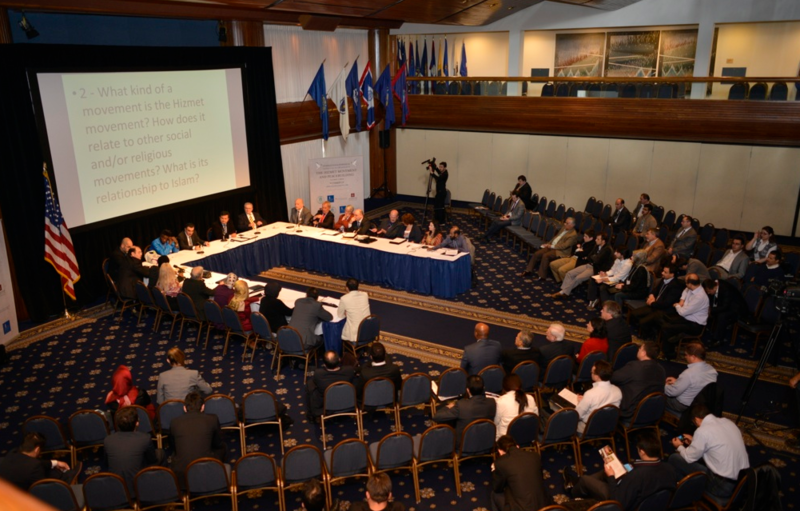 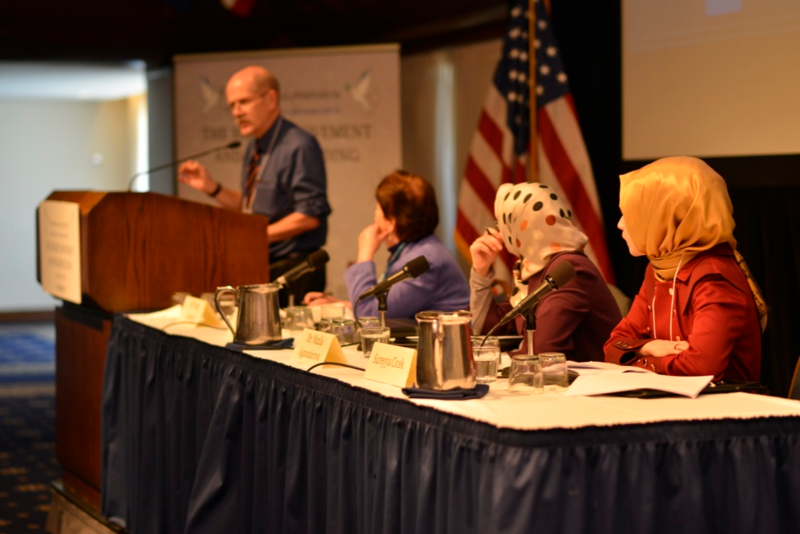 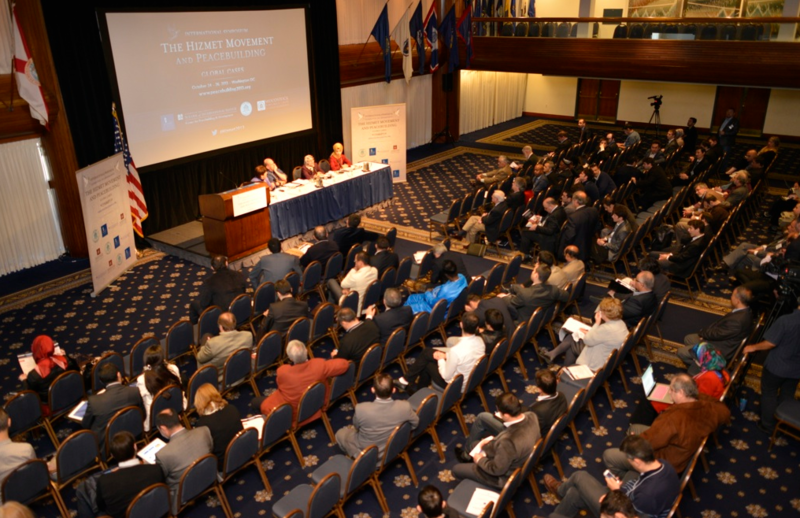 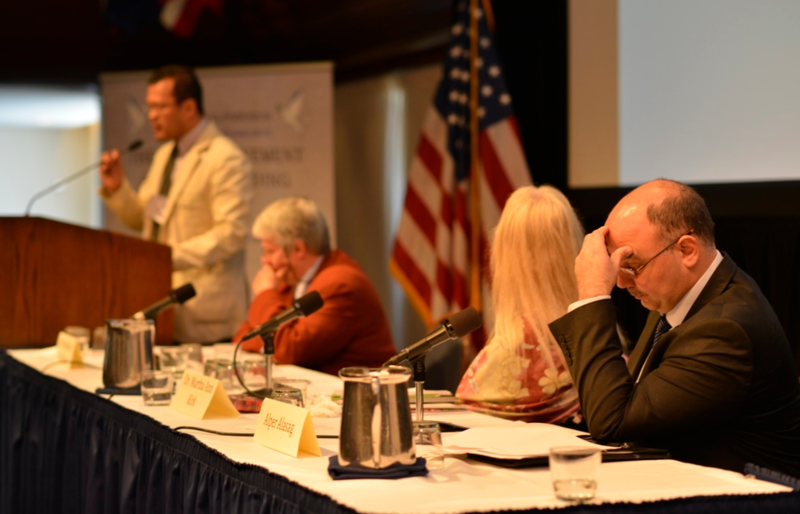 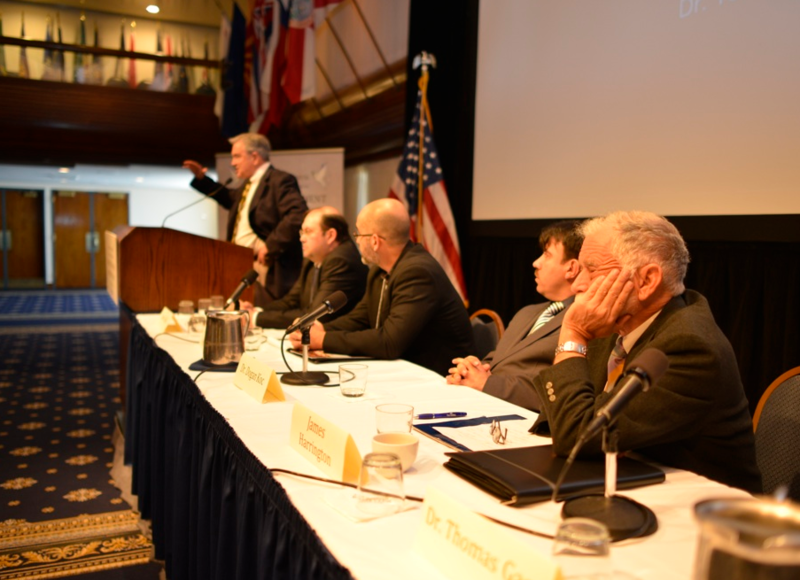 The Conference took place at the National Press Club with more than 200 participants joining from 20 countries. 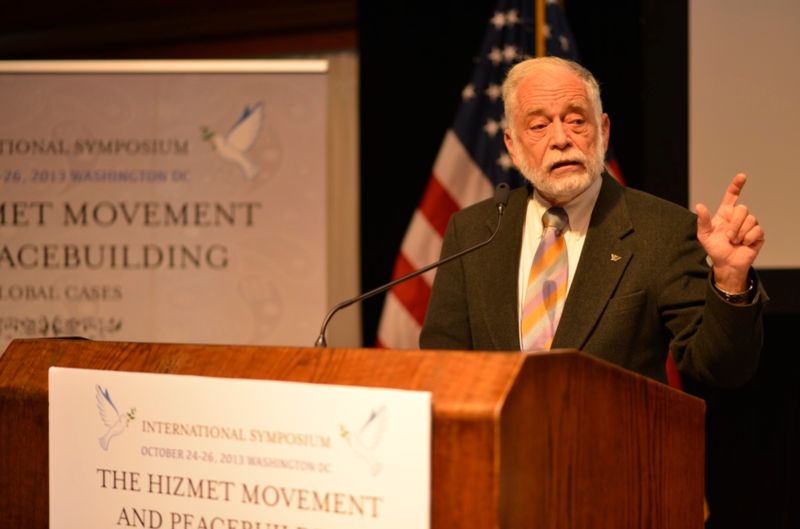 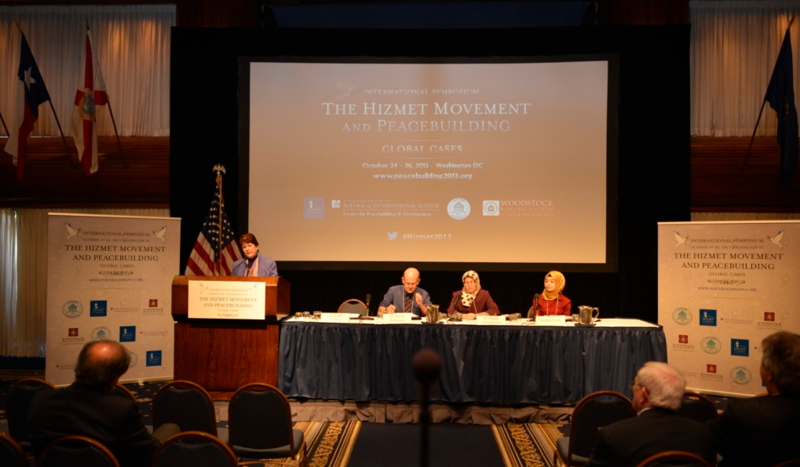 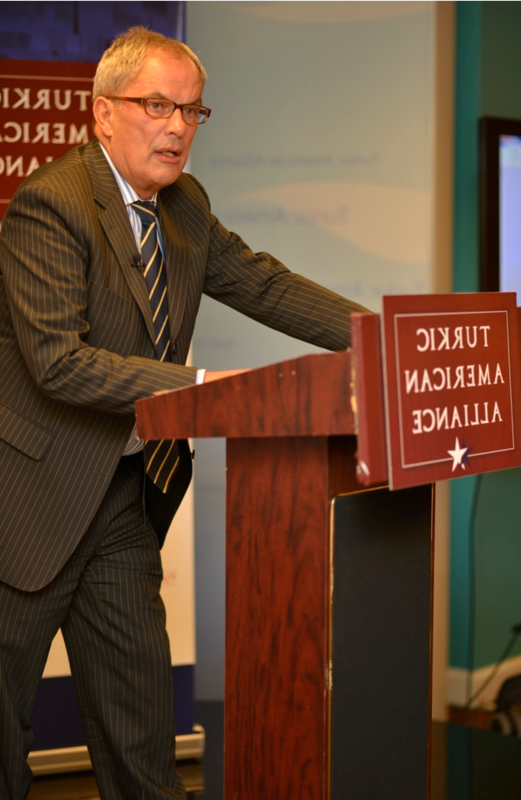 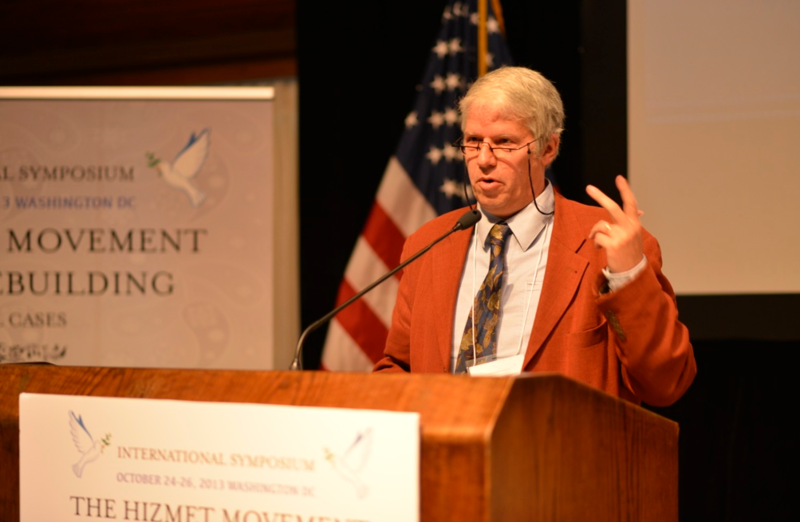 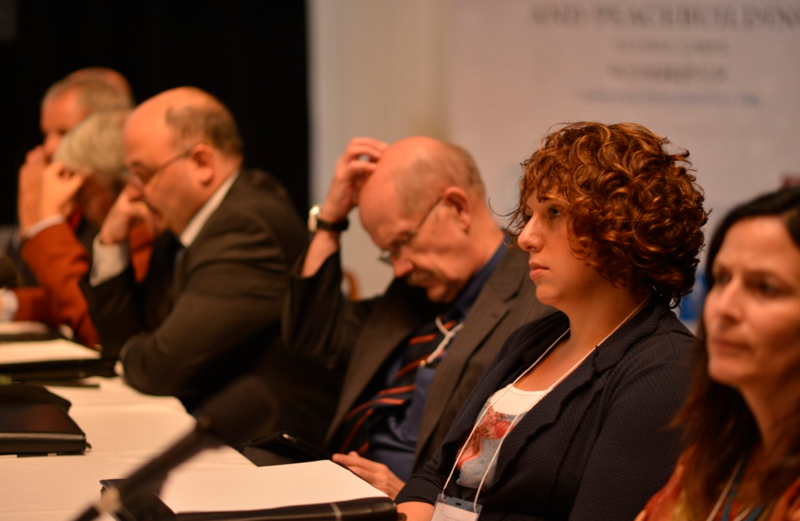 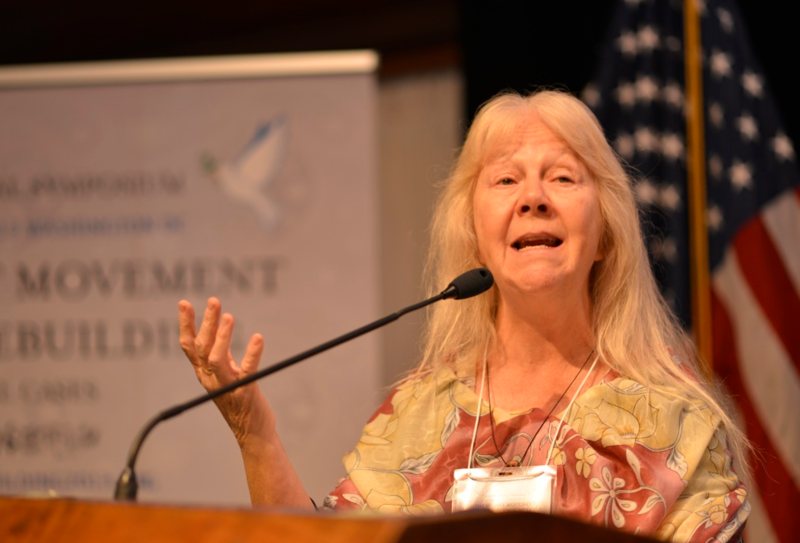 The symposium addressed the peacebuilding efforts/impact of the Hizmet (Gülen) Movement institutions worldwide. 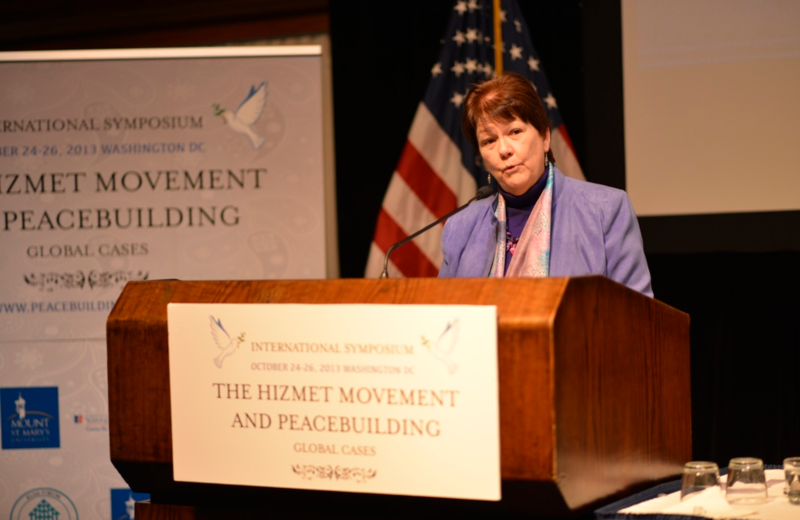 Peacebuilding, broadly defined, include activities like education, inter-faith and intra-faith dialogue, advocacy, conflict resolution, and peace education which can create trust and cooperation over ethnic, religious and other divisions. 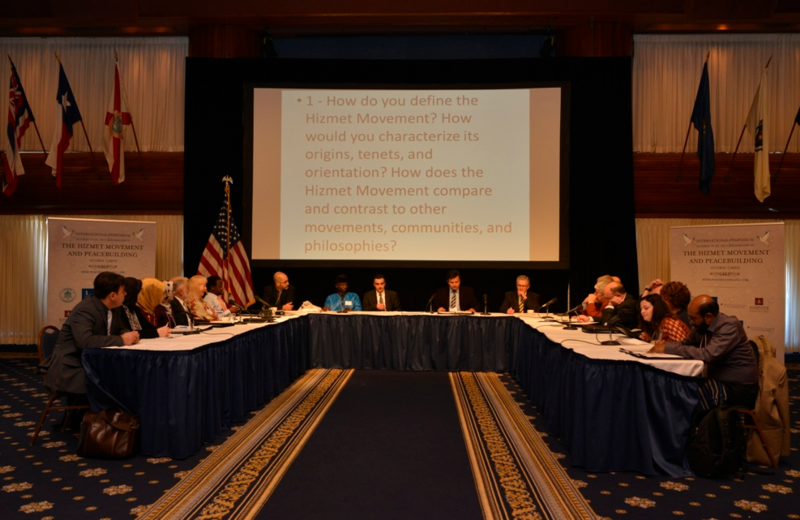 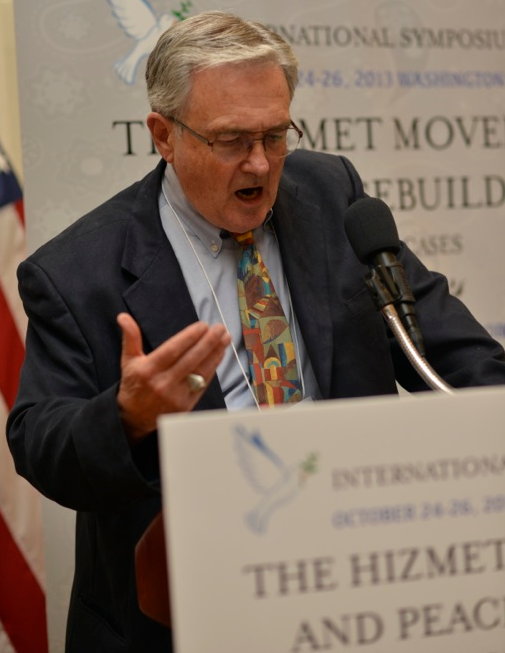 The Hizmet Movement established hundreds of educational and communal organizations and institutions in over 140 countries, most of which suffer from internal conflicts and communal divisions, such as Sudan, Philippines, Kosovo, Northern Iraq, Afghanistan, Cambodia, Tajikistan, South Africa, and Nigeria. 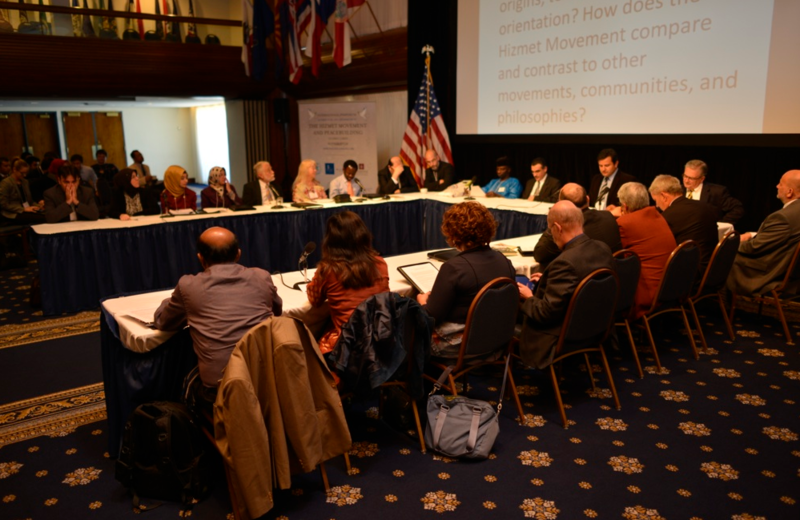 These organizations and institutions engage in various peacebuilding initiatives that foster inclusiveness, build capacity, and create shared spaces. 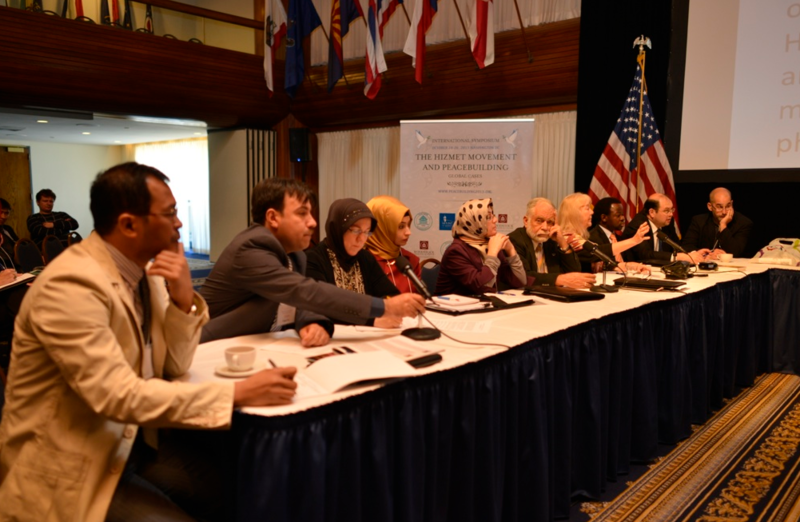 The symposium assessed the societal impact of these initiatives under thematic and regional categories.